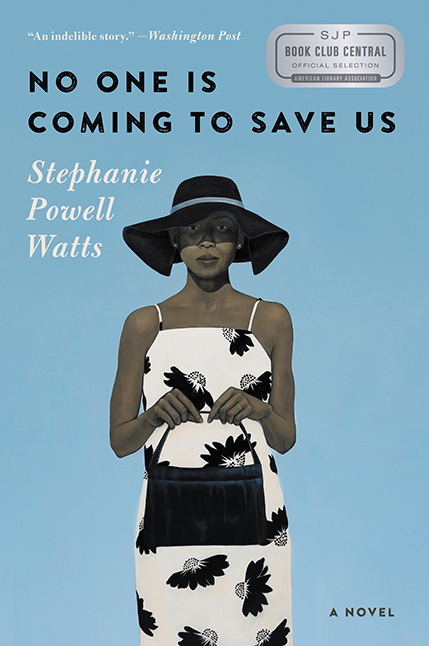 Stephanie Powell Watts’ Debut Novel! The Great Gatsby brilliantly recast in the contemporary South: a powerful first novel about an extended African-American family and their colliding visions of the American Dream. No One Is Coming to Save Us is a revelatory debut from an insightful voice that combines a universally resonant story with an intimate glimpse into the hearts of one family. 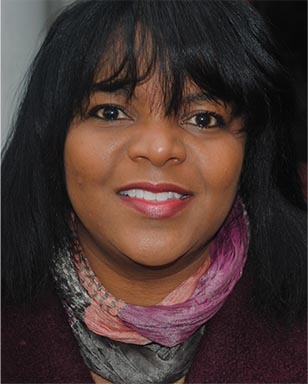 Born in the foothills of North Carolina, with a PhD from the University of Missouri and a BA from the University of North Carolina at Charlotte, she now lives in Bethlehem, Pennsylvania where she is an associate professor at Lehigh University.